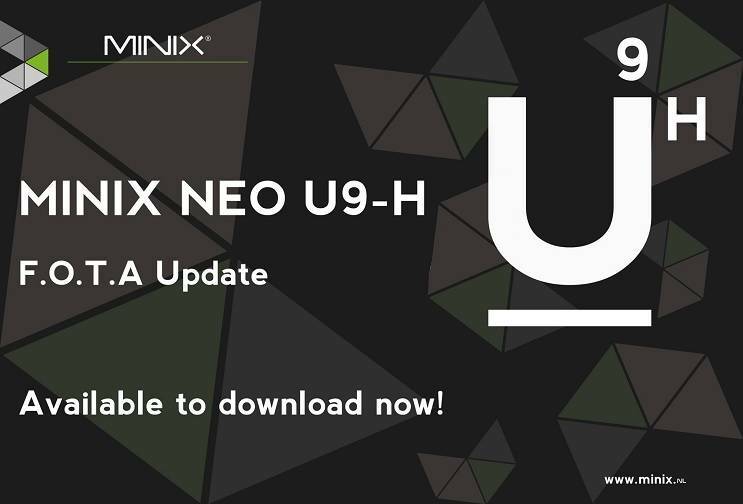 Users with FW007A may update to FW008 via the MINIX OTA app. NOTE: Adoptive storage (e.g. TF card) is not supported by our OTA, please remove any of such storages before proceeding. 2.) If you use a HDMI amplifier, just leave it as "PCM"
3.) If you use a SPDIF amplifier, choose "SPDIF"
7.) Enable passthrough in Kodi settings, you DON'T have to if you don't have an amplifier. 8.) Check those passthrough options supported by your amplifier. and please make sure you verify the MD5 checksum before proceeding to update!! P.S. This is the final Android Marshmallow OS firmware; next firmware is already under development.